The town of SEMINYAK in South Bali, Indonesia is a laid back and relaxing place where high end accommodations and luxurious spas, restaurants, and bars may be found. 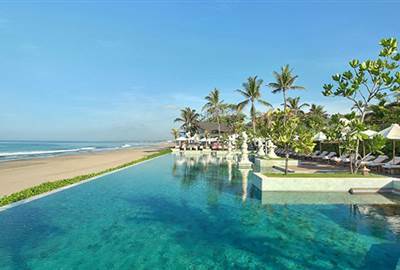 Lined with a quiet but serene seascape, Seminyak is a must go for anyone that wishes to travel to Asia. Fire up the adventurer in you! From superhero complexes to escape room games, Seminyak is more than just a relaxing city to begin with. Whether you are here for a work vacation or a family trip, or maybe to search for your inner self, you must take advantage of the relaxing aura that Seminyak offers to its guests. There may be a lot of things to do and relaxing places to go to in this place, but never forget about the beach that waits for you. 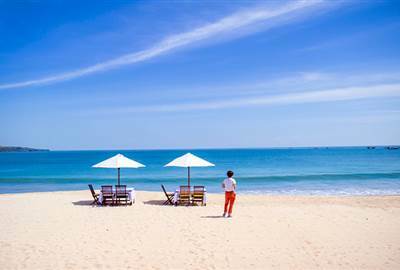 Relax in the breeze of the sea and the calming sound of the waves. 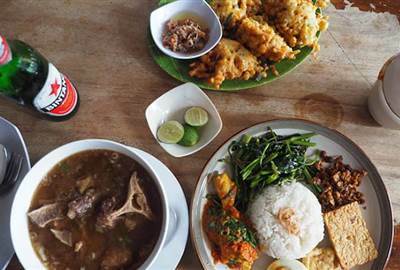 One of the most familiar ways to get to know a place’s culture and story to tell is through its food. Never miss out on the best grubs in town! Let us not forget that as we enjoy our trip, we have to be aware of the regulations and the rules in the places that we go to. Also, with nature as its primary selling point, we as guests must learn to take care of it so that we can always enjoy it again. 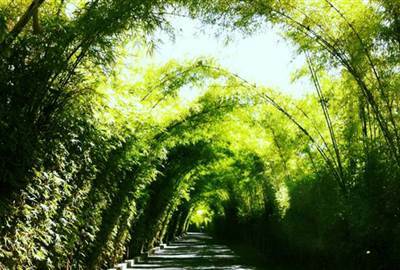 Seminyak presents a sophisticated cultural experience with its beautiful natural landscape and high end boutiques. You can expect a laid back yet adventurous time. 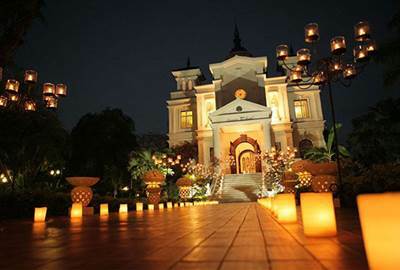 This picturesque church, designed with a gothic architecture, is one of the most visited places in Seminyak. With a serene atmosphere, and some classic stained glass, this church is surely a place you should not miss. 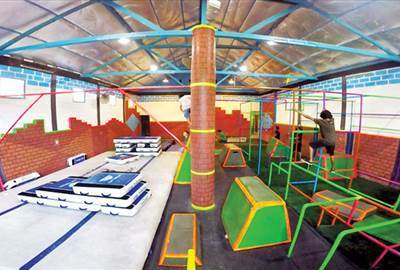 Not your ordinary gym, the Superhero Factory offers facilities for both adults and kids. Enjoy getting fit while being trained to save the world! 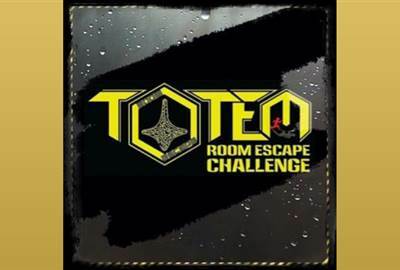 Get thrilled by this escape game – the largest in Indonesia. There are several levels that you go through, and believe me when I say that they make it as real as possible. After a long day of adventuring, or right after you land into the soils of Seminyak, Prana Spa is the place to go to for a relaxing and soothing experience. 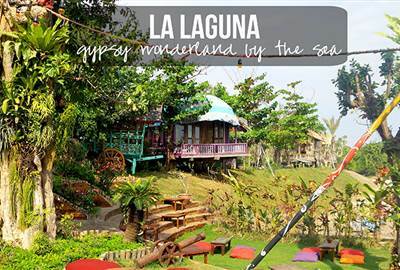 Enjoy a café with a gypsy feel. 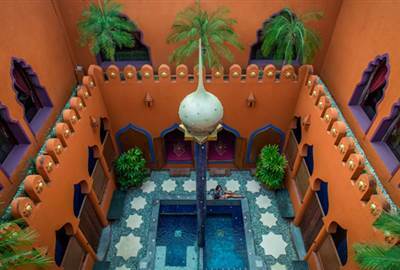 This themed café will make you fall in love with the intricately designed cottages and accessories. Enjoy a delicious burger meal with a fiery atmosphere. Literally. 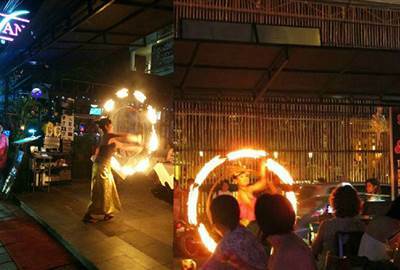 This place offers the customers with live fireshows for a complete tropical feel. 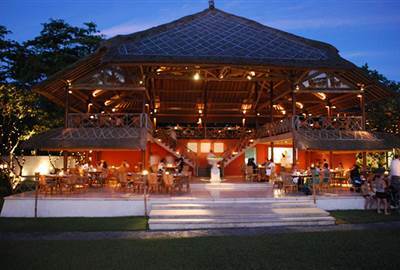 This is a complex with 2 bars and restaurant seating indoors and by the beachside. 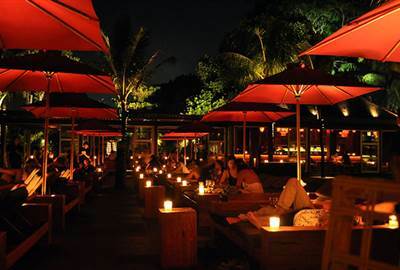 From cocktails and liquor to delicious and delectable food, Ku De Ta is a place to enjoy Bali’s night life. The next selections will feature some of the places which are a little bit pricier, but are definitely worth every rupee. This place serves meals all day, and is home to the Frangipani Bar, a place that allows you to dine while watching the sunset. 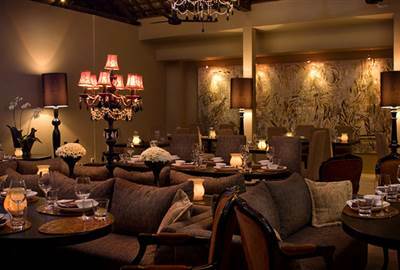 A 5 star place, Sarong offers an array of original Asian street and country dishes. This is a known food chain in the vicinity. 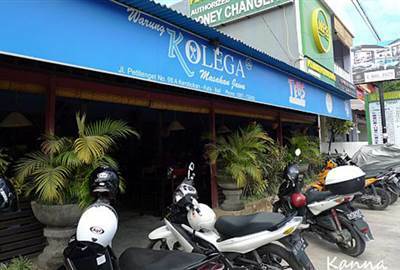 Serving local Indonesian cuisine, Kolega has been a favorite among locals, tourists, and expats alike. 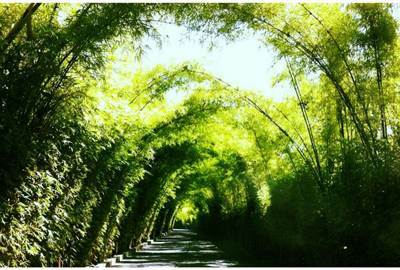 Never miss an opportunity to indulge yourself to a more silent experience of Seminyak. Enjoy the beach and swim with your friends, your family, your loved ones, or yourself.